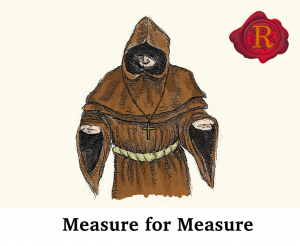 A lesser known gem of Shakespeare’s work, Measure for Measure has been joyously rediscovered by Heady Conduct Theatre Company. Set in the beautiful surroundings of The Rose Playhouse, I was stunned by the relic architecture on my first visit to this spectacular venue, bursting with London’s theatre history. Vienna’s fait is left in the hands of Lord Angelo by the Duke, who watches his every move in disguise as a Friar. Lord Angelo’s hypocritical ruling causes chaos in the town as he sentences Claudio to death for unlawful acts. Isabella, Claudio’s sister, comes to his rescue only to be propositioned by Lord Angelo. The freedom of Isabella’s beloved brother is offered in exchange for a night of sexual sins with her virtuous self. A scheme which backfires. 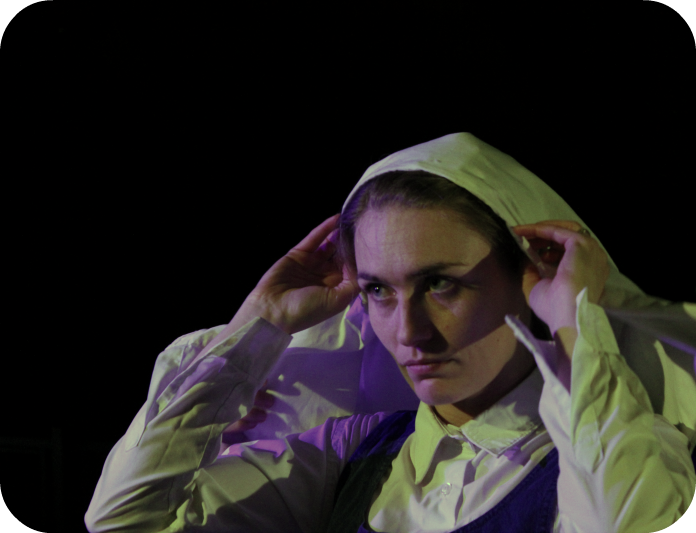 Full of twists and tricks, Measure for Measure tinkers with tragedy and erupts with comedy. 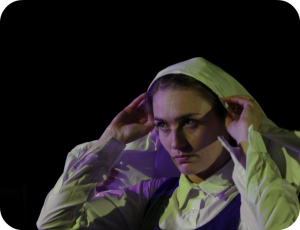 A whimsical pair of nuns, one of which mimics a Mrs Doubtfire accent perfectly, begin the night by expressing that mugging is rife within Vienna (so turn off your phones) and tease the audience about urinating on the globe (The Rose Playhouse is lacking loos). The comical tone of the production is set. 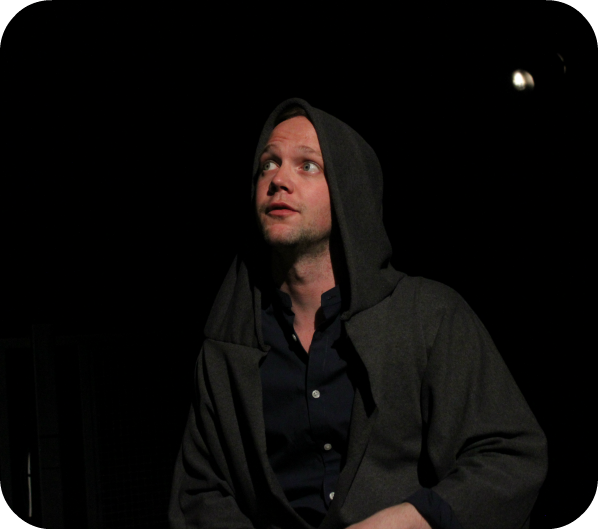 Heady conduct are playful with William Shakespeare’s text, adding side remarks and comical snippets as an addition to the script in order to appeal to a modern day audience. Committed to creating an enjoyable, easy-going performance rather than strict governance of the text. As we often find with Shakespeare’s work, the morals and teachings of this story are still significant in our society today. Matthew Darcy’s telling of Shakespeare’s words are smooth and stirring; he performs the Duke with great intuition and sense of the character. Rebecca Rogers, multitasking as both director with Simon Rodda and actor for this production, gives a powerful projection of Isabella. A force to be reckoned with, this determined young lady is fierce in her mission to protect her morals and save her brother. An odd mix of modern day and traditional costume echos the the overall style of the piece, keeping to 80% of Shakespearean practices and taking a contemporary twist on the rest. The audience are interacted with throughout, given flags of Vienna to wave for the Duke’s return, used as hiding spaces and one lucky lady is appointed Lucio’s wife to be, whilst classed a whore. Let’s hope all of their audiences attend ready to chuckle and howl with this cast. If you’re curious about Shakespeare but fear the length or heaviness of his plays, Heady Conduct’s production is a perfect baptism into his works. Support this new theatre company by attending their upbeat, fast paced production of Measure for Measure.